Very few things in life equate to the pleasure of a good macaron. Add fresh, high quality, housemade ice cream in the middle making it a friggin' Macaron Ice Cream Sandwich?! Sounds pretty sweet (that was a pun...). Even better, how about getting said concoction for $0.00? 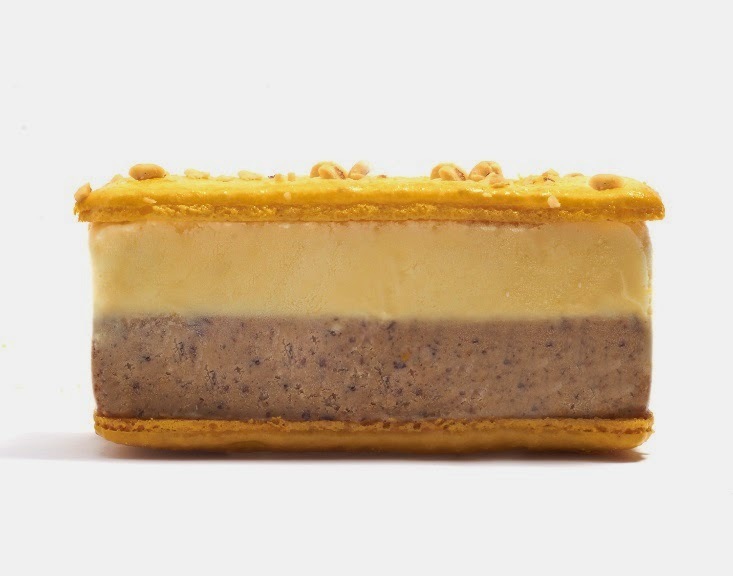 To celebrate National Ice Cream Sandwich Day on Saturday, August 2nd, Napoleon's Macarons (two locations: Westfield Topanga and Glendale's Americana at Brand) will be giving out the so-called Maca'Longs FOR FREE from 2-4 pm. The flavors on offer for the giveaway (and everyday henceforth) will be Raspberry Pistachio, Hazelnut Lemon, Vanilla Pecan and Mocha.